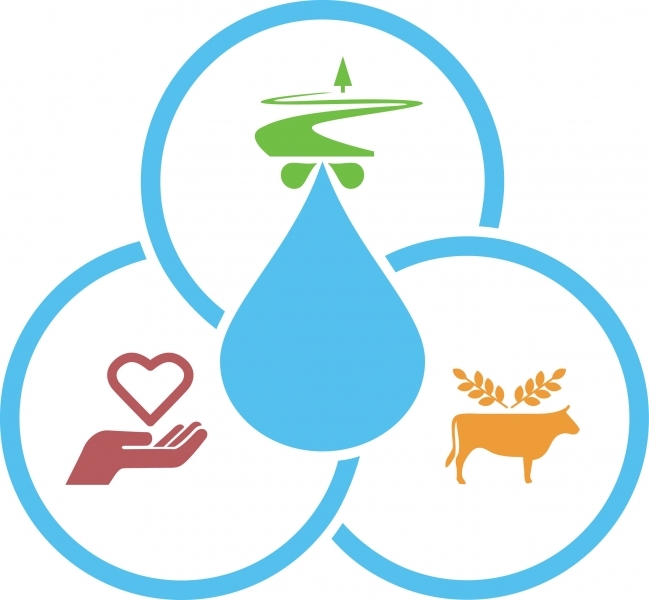 SolutionMUS is an approach to sustainable water services that improves health and livelihoods. This holistic, participatory approach improves livelihoods and health, increases sustainability, and ultimately improves people’s lives overall. By investing a little more to address people’s multiple needs, impact is maximized in the long term.